How do we get to Big Ben? 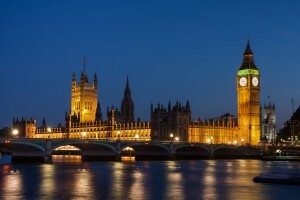 Formerly the Palace of Westminster, which was destroyed in a fire in 1834, The Houses of Parliament and Big Ben are arguably the most iconic buildings in London. Underground train: Take the Bakerloo Line direct to Embankment. Stroll along the Victoria Embankment and take photographs of Big Ben, the London Eye as you walk towards the Houses of Parliament. 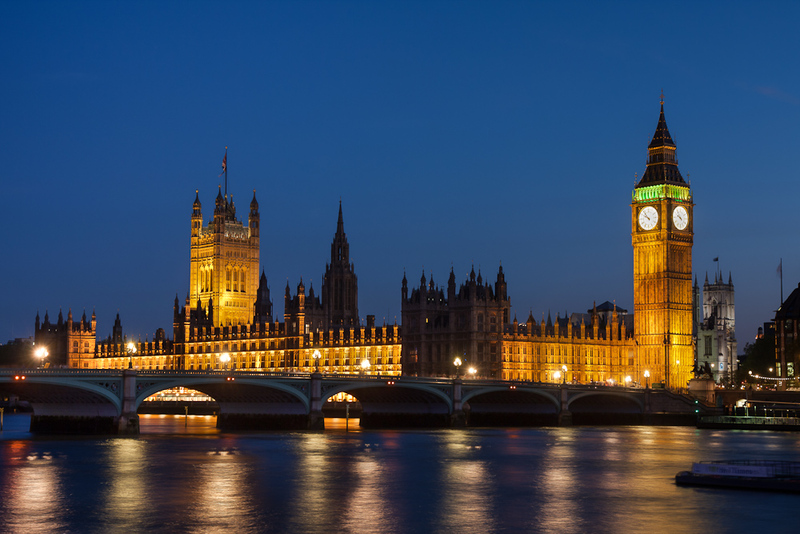 A popular combination of a guided tour or audio tour through both Houses of Parliament followed by stylish afternoon tea beside the River Thames. Available most Saturdays but please book 72 hours ahead. You will be prompted at checkout to add afternoon tea to your basket.